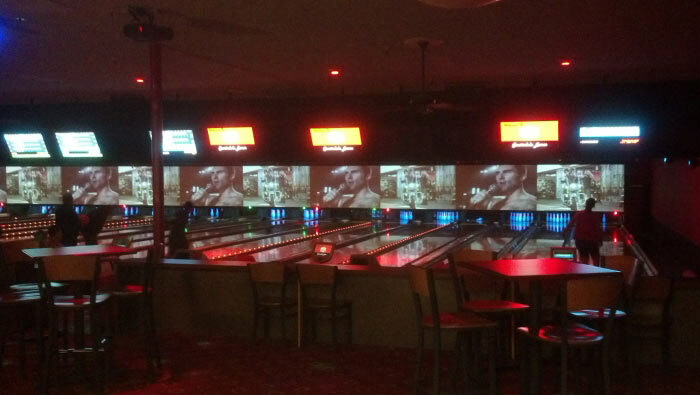 This week, DFX installed a 135 feet long by 6 ½ feet high one-piece screen that stretched across 24 lanes! 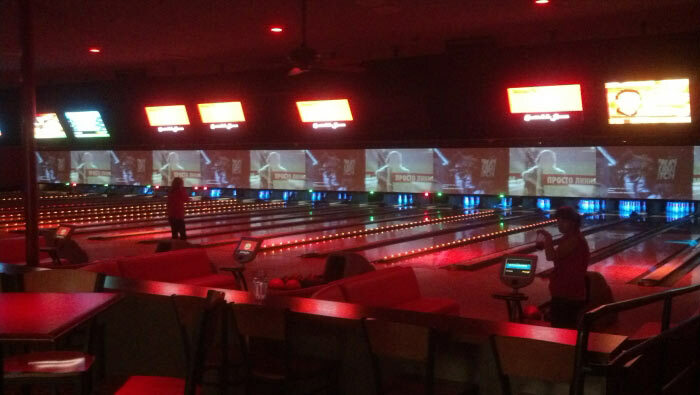 This job included 12 projectors with a touch screen control system, tied into 8 DirecTV boxes. 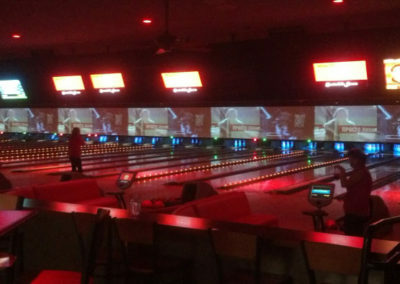 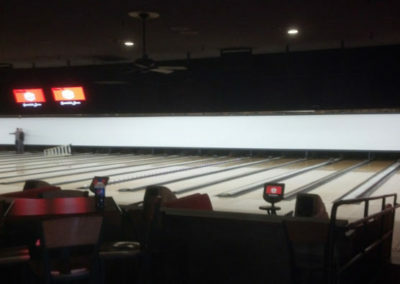 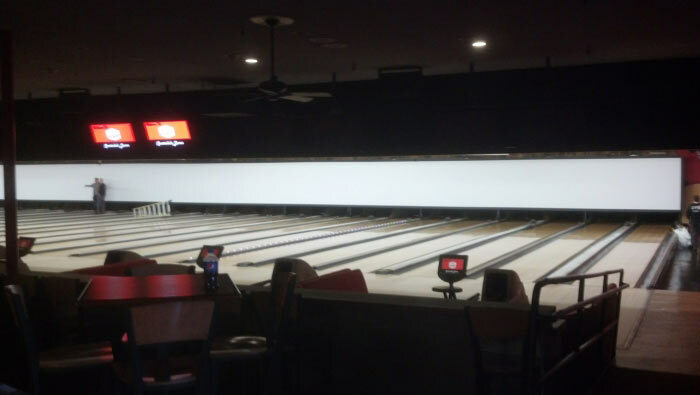 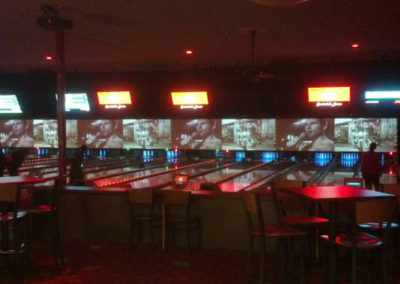 Check out DFX at AMF Scottsdale Lanes!